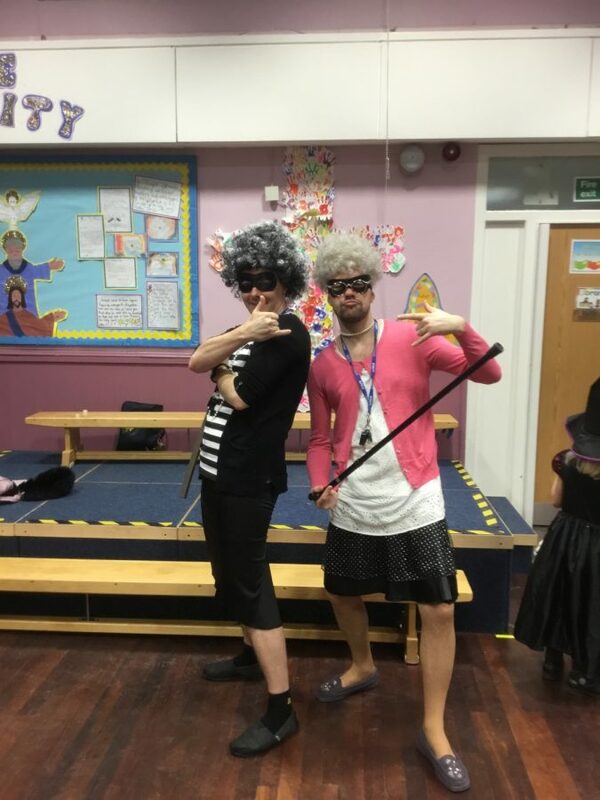 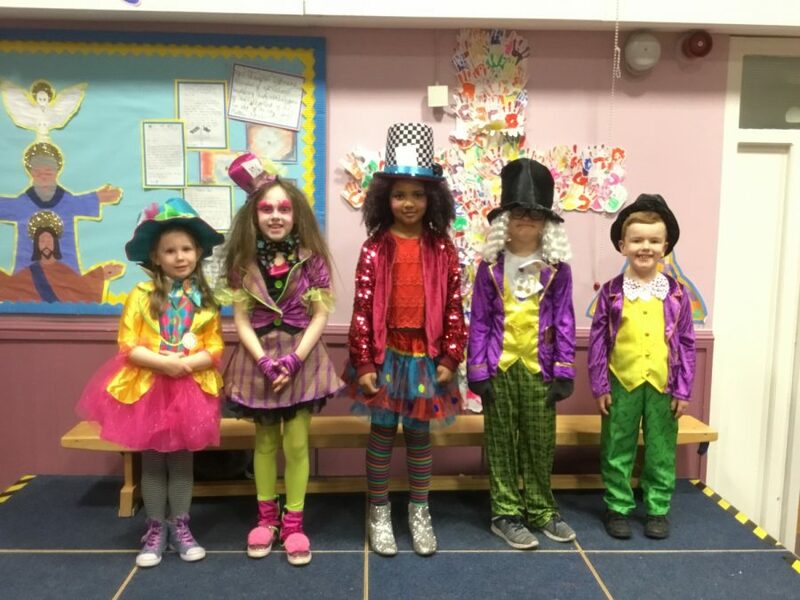 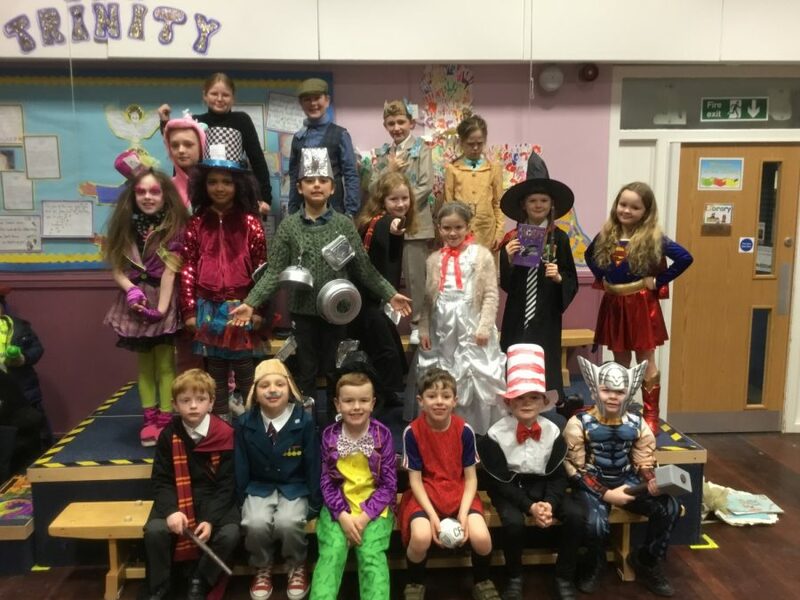 Lots of madness from our Mad Hatters! 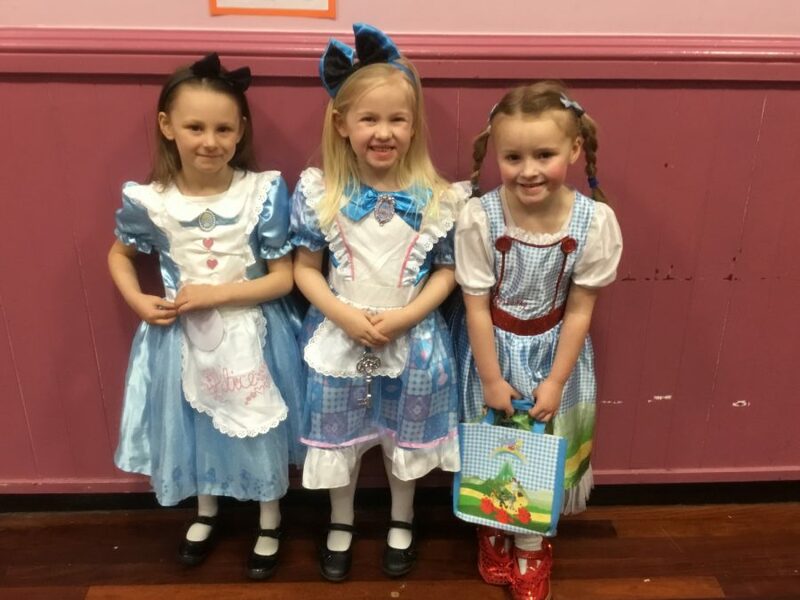 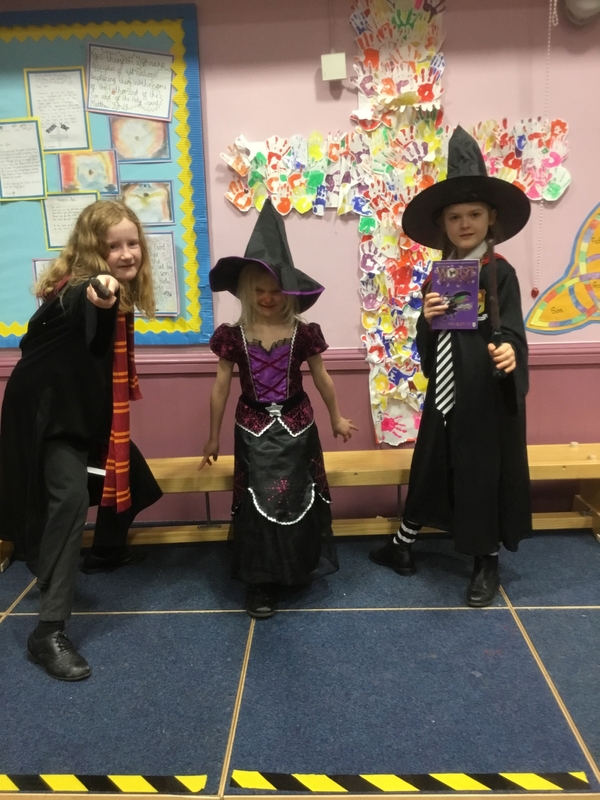 Can you guess who Amelia, Jessica and Summer-Mae are? 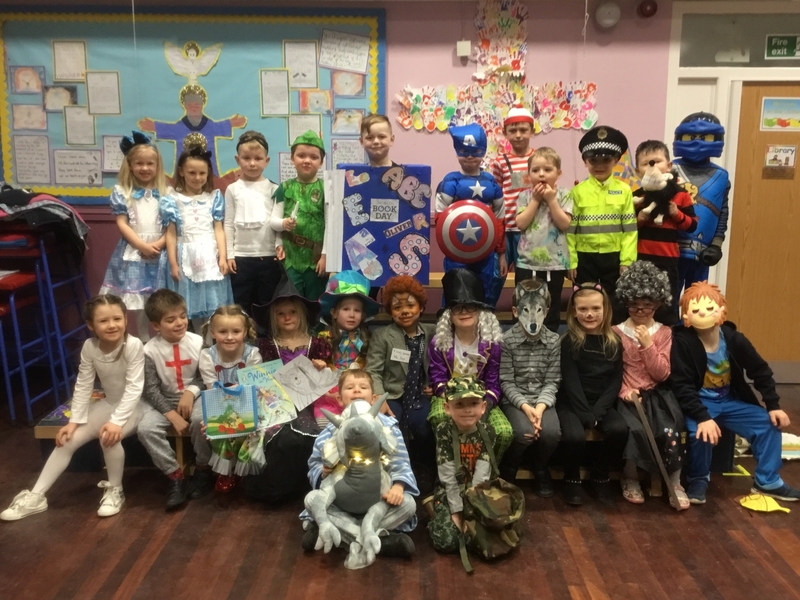 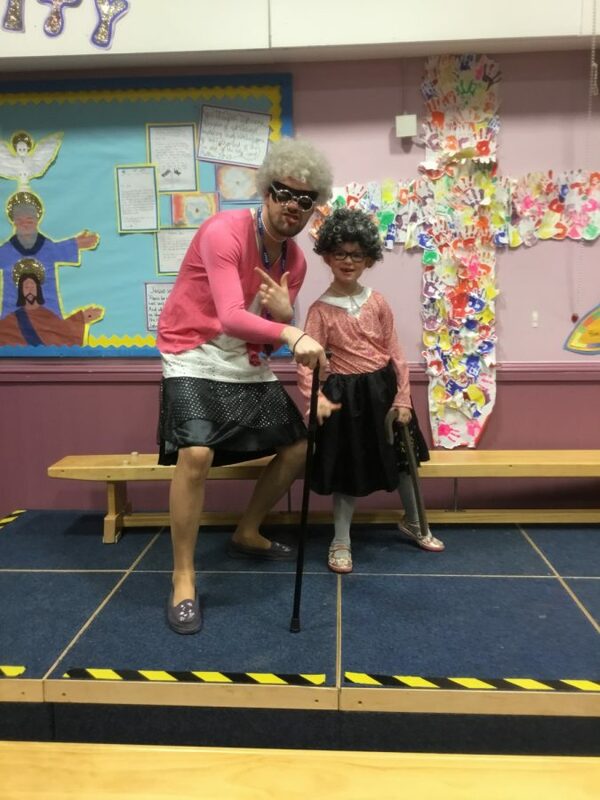 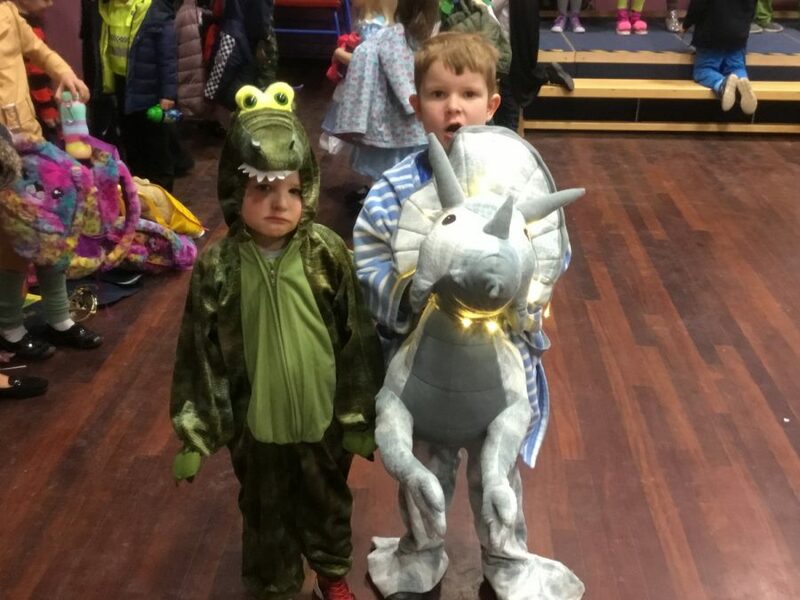 A fantastic effort from Key Stage 2!